We all know it’s generally a bad idea to access unsecured networks via WiFi, but it’s not every day your phone warns against it. 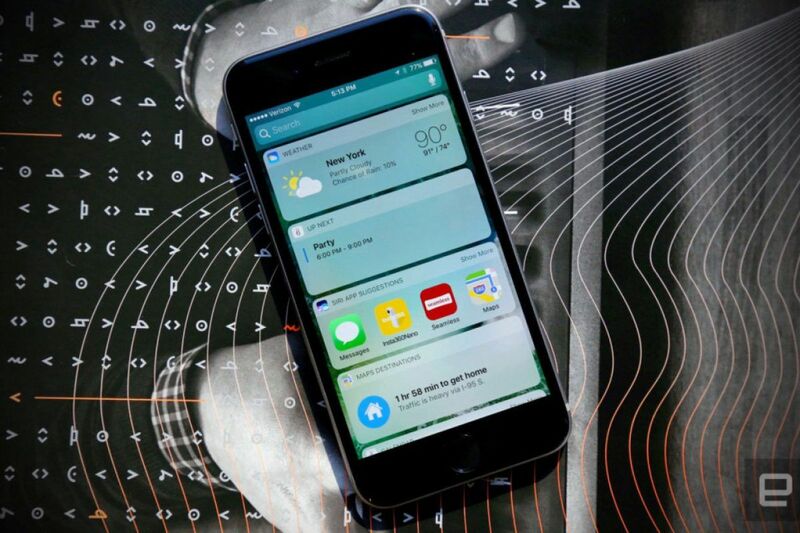 According to Florida-based Apple beta tester Jeb Stuart, iOS 10 will do exactly that. 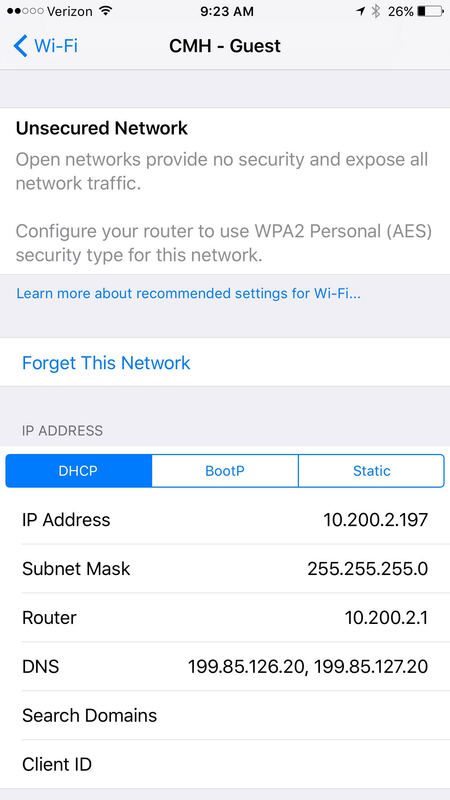 After connecting to an open network, iOS 10 will display a “Security Recommendation” notification beneath the network’s name in the WiFi menu settings. When a user opens up the Security Recommendation, they’re greeted with a notification that “open networks provide no security and expose all network traffic.” There’s also a recommendation to configure your router to use AES encryption for the network. It seems like a missed opportunity, as Stuart notes, to warn users after they’ve already connected, but it’s an important step forward in keeping users safe and ensuring they understand why what they’re doing carries important implications.